The Women In Engineering (WIE) Reception took place on June 5th. Guest speaker for the event was Dr. Jing Dong. leading role in several national and international technical conferences. She is now an associate editor for the “Journal of Information Security and Applications”. 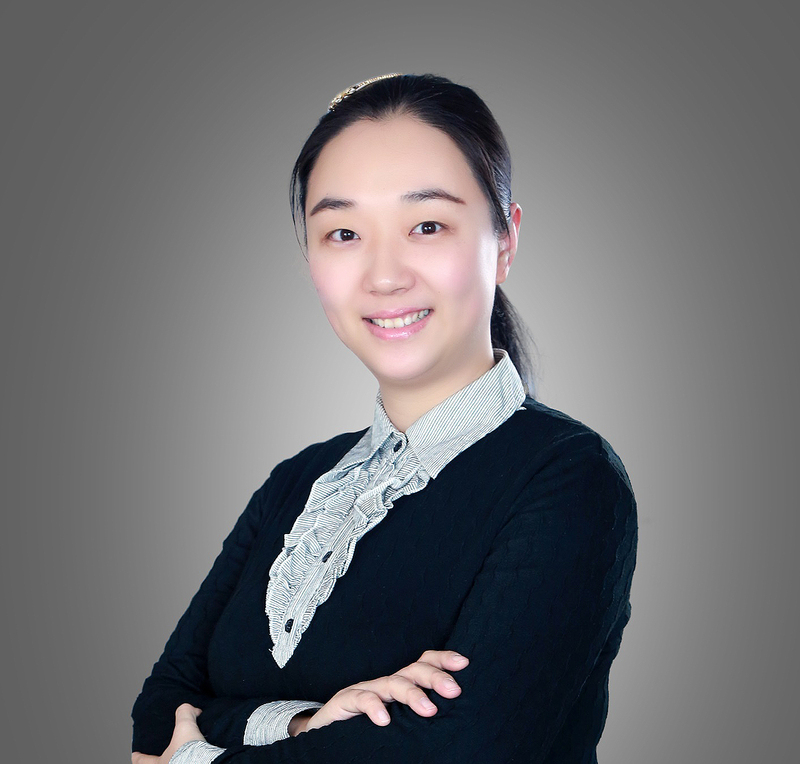 She is a member of the Youth Innovation Promotion Association, Chinese Academy of Sciences and also serves as the deputy-general of Chinese Association for Artificial Intelligence, deputy-general of China Society of Image and Graphics. She has been a very active volunteer leader in IEEE since the year of 2008. She was the founding chair of IEEE University of Chinese Academy of Sciences (UCAS) Student Branch, the chair of Student Activity Committee of IEEE Beijing Section during 2011-2014, the 2009-2010 IEEE R10 Student sub-Representative (responsible for North-East of R10 zone), the Coordinator of R10 Electronic Communications & Information Management (EEC&IM) Committee during 2011-2012 and she is currently the coordinator of R10 Women in Engineering Committee and a member of IEEE R10 Membership Development Committee, IEEE MGA vTools Committee, IEEE WIE Committee and IEEE Ad Hoc Committee on China Strategy.